Looking for a unique backdrop to your event? 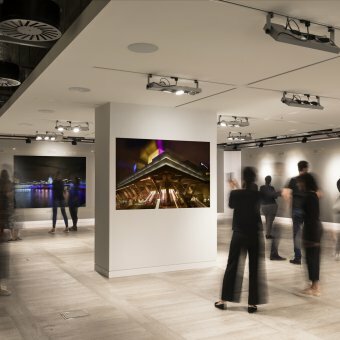 From the trendy to the traditional an art gallery can provide a flexible and fun versatile space for any occasion. 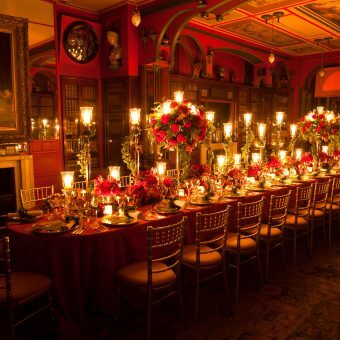 Impress the incurably curious with an event surrounded by architectural fragments, paintings and sculpture and furniture. 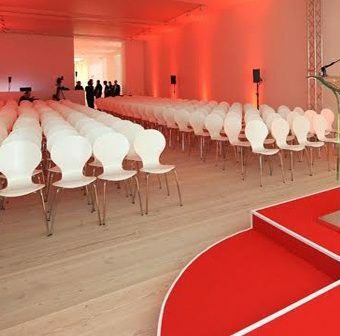 Compliment a cool product launch, popo up or live performances, with a blank industrial canvas. 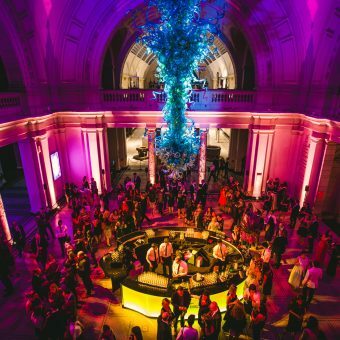 Experience the unique grandeur of Britain’s most exciting contemporary art museum and enjoy your own private view of the work on display at the same time. 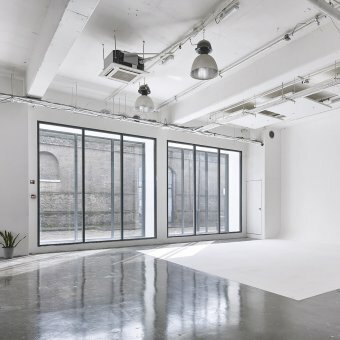 We’ve handpicked some favourite arty venues that we’d love to share with you. We have so many more than this and we invite you to fill in your full event details here so that we can send you a personalised list. 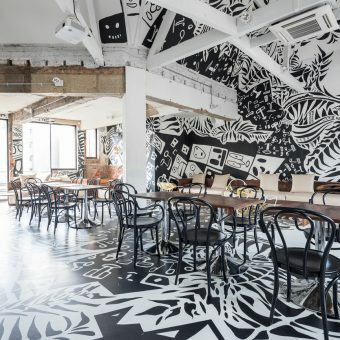 In the heart of trendy Shoreditch is the effortlessly cool Shoreditch Platform, a doodle-decorated converted loft space. Mark Hix’s effortlessly cool chicken-and-steak restaurant is housed in an old East End tram-generator building. 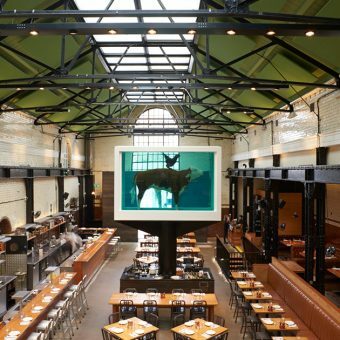 The aptly named Tramshed boasts four event spaces, each with it’s own unique qualities. 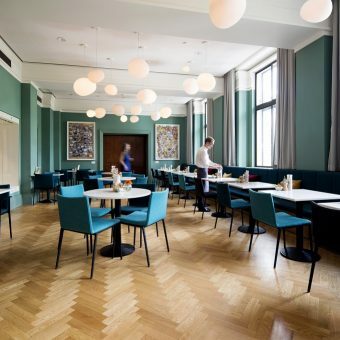 Bankside, an independent hotel set on the culturally vibrant South Bank, with 161 bedrooms including seven suites is set to become a social hub for anyone with a passion for culture, art, food and drink.